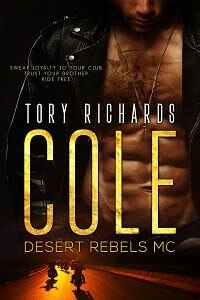 TORY RICHARDS: Book Cover Just In! Someone to Love Me will be available in March with Whiskey Creek Press Torrid, in ebook and print! Whoohoo!!! Two strangers, trapped in a remote cabin in Alaska for the winter, find survival and more in each other's arms. This cover looks great, I am definitely interested in reading this book. Really HOT! I love the cover!! Can't wait until March. I love the cover, ladies! It absolutely sets the tone of this story, and does the characters justice.